Time, or lack of it, has always been the chief protagonist in every bloggers failed attempt at regular posting and alas I too have fallen victim over the past couple of weeks. Posts have remained unwritten, photos unprocessed and comments unanswered but hopefully that will change given that, somehow, we find ourselves already deep into December. After all, one new years hangover will be plenty thank you very much. 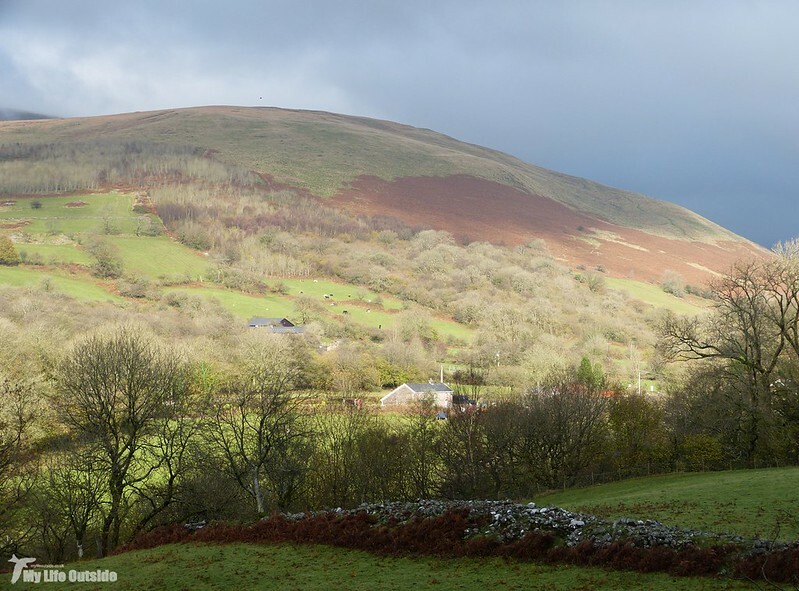 Back to the action then starting with a highly enjoyable walk in the Brecon Beacons. I'm sure you'll all be expecting sweeping vistas and rolling hills (and they will of course feature) but this outing was instead to focus on the national parks' industrial past. It's perhaps easy to forget that this protected and treasured landscape was once the beating heart of a vibrant mining and manufacturing empire employing thousands of men, women and children. 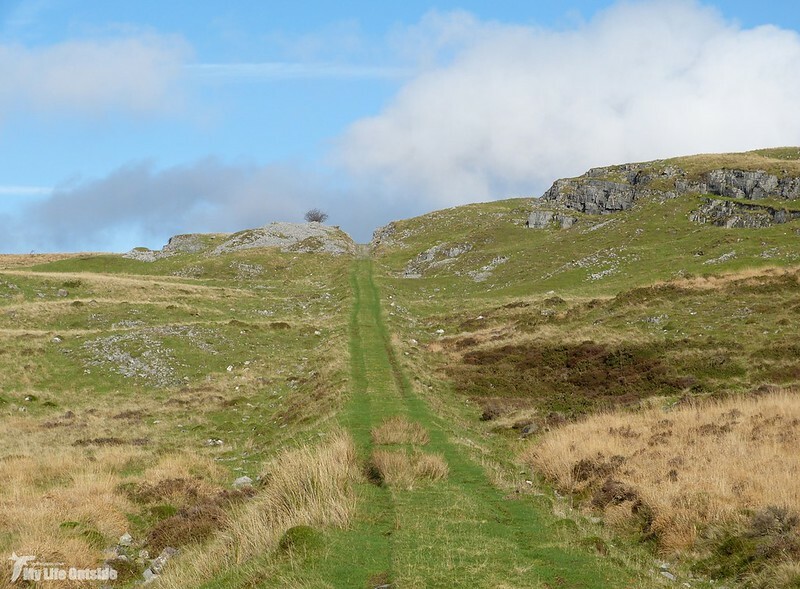 Some of these activities date back centuries with a few sites, particularly where quarrying took place, remaining active even today. 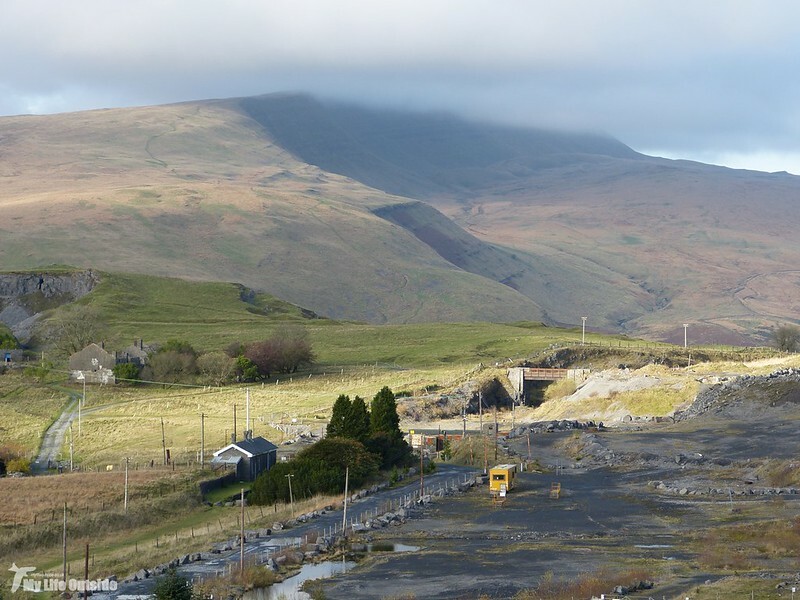 One such location is Penwyllt which began life producing quicklime in 1819 but ended up encompassing silica brick manufacture and aggregate extraction. 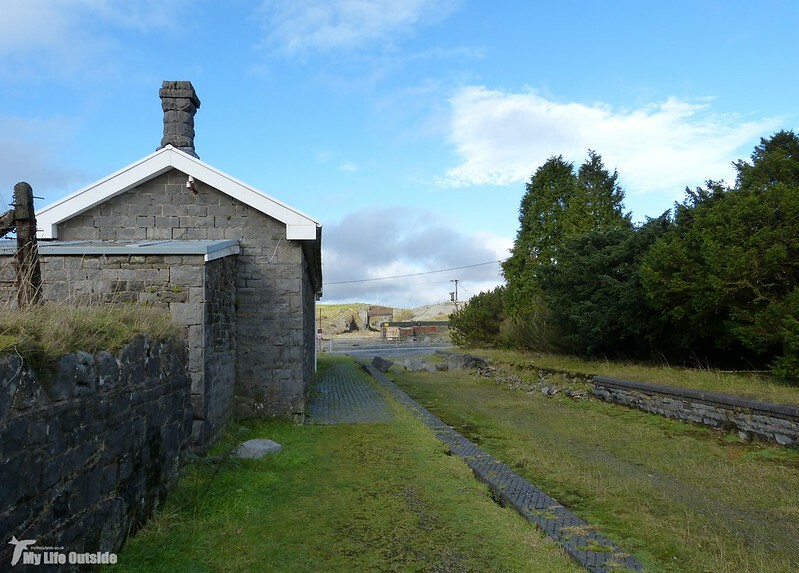 Served by its own station on the Neath and Brecon railway this small settlement grew rapidly and peaked at five hundred individuals living within a stones throw of the numerous quarries and limekiln's at which they worked. Looking at a modern OS map however you'd be forgiven for thinking this all a fiction as today only a few buildings remain together with the abandoned quarry and long lifted railway. Be not deceived however as in person the area has so much still left to offer, particularly for those with an interest in industrial archaeology. There is a road that leads directly up to Penwyllt itself but we fancied a longer walk so instead parked up opposite the Tafarn-y-Garreg pub (also long since closed). 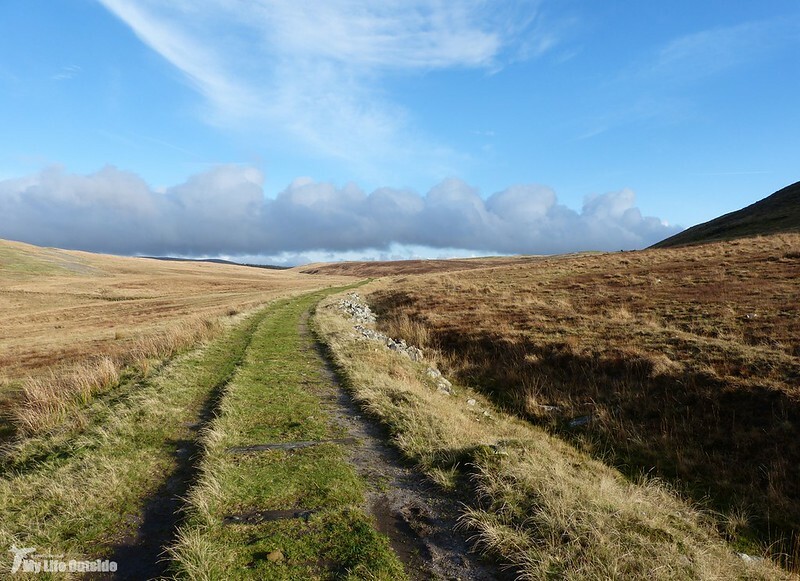 Regular readers may recall this as the starting point for our walks on the Carmarthen Fan but today it proved ideally situated for the Brecon Way which threads itself behind Craig-y-Nos country park before climbing steeply up to our destination. Initially conditions were mixed with half the valley bathed in sunshine whilst we were left to toil in the shadows. 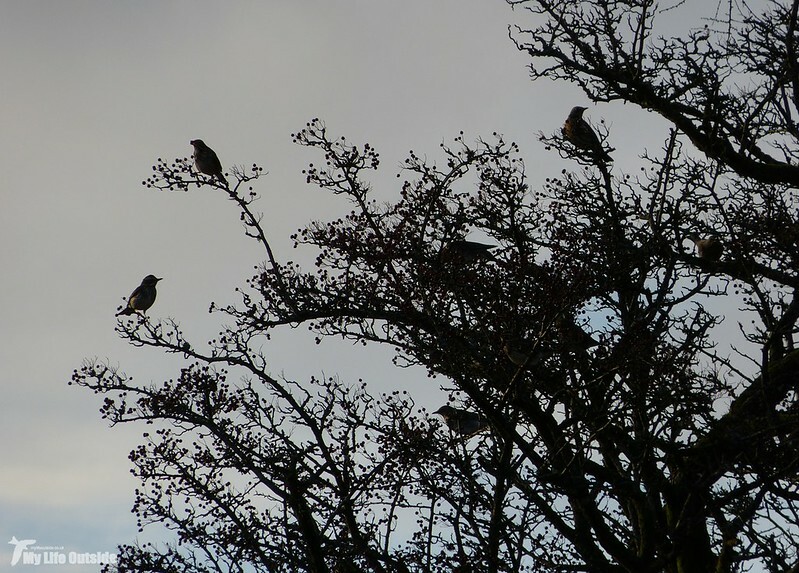 As the morning progressed any lingering cloud soon began to burn off and it wasn't long before we were enjoying the sight and sound of several large mixed flocks of thrushes. 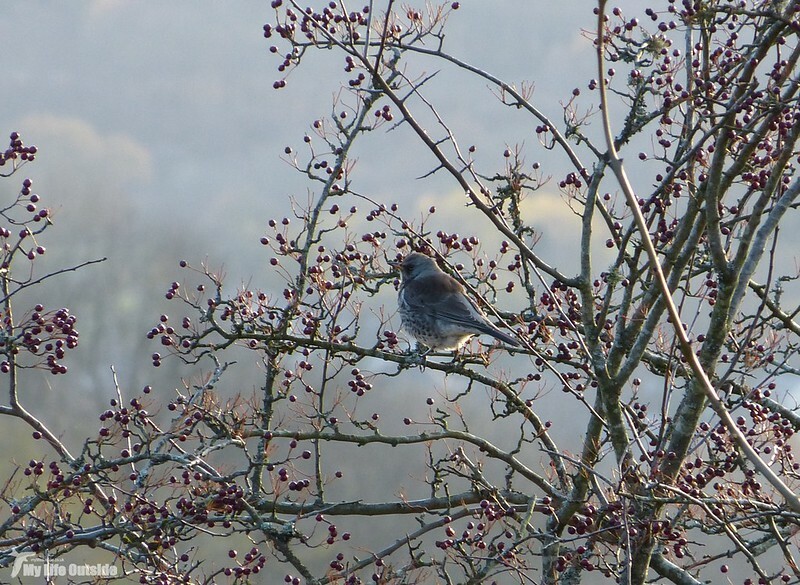 The first Fieldfares were spotted just north of Craig-y-Nos itself and gave me my best views of the species for a number of years. More quickly followed with two or three large movements west, each accompanied by numerous calling individuals. A little further and large numbers of Redwings joined the party until the climb up to Penwyllt found us surrounded on all sides by both. 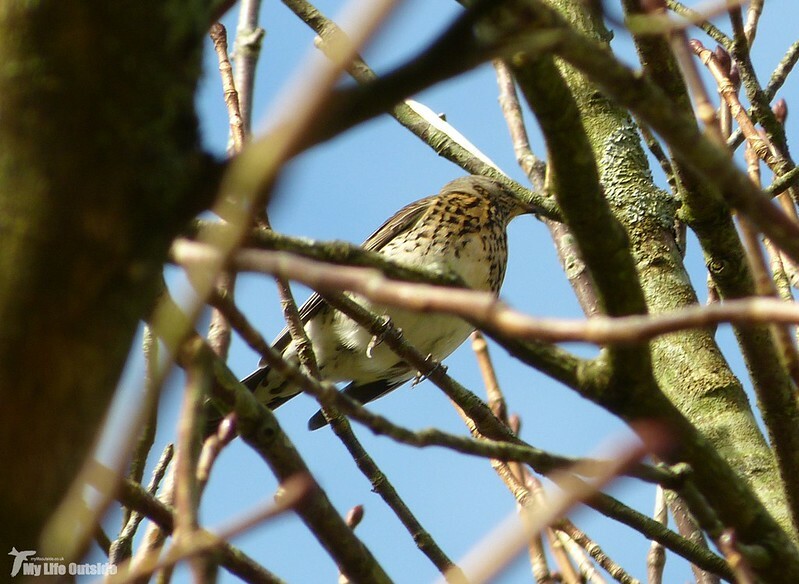 The numbers involved were huge, by far the biggest gathering of winter thrushes I've ever seen, and they proved a joy to watch. My one slight complaint would be that the birds were all incredibly wary and never allowed anything like a close approach. 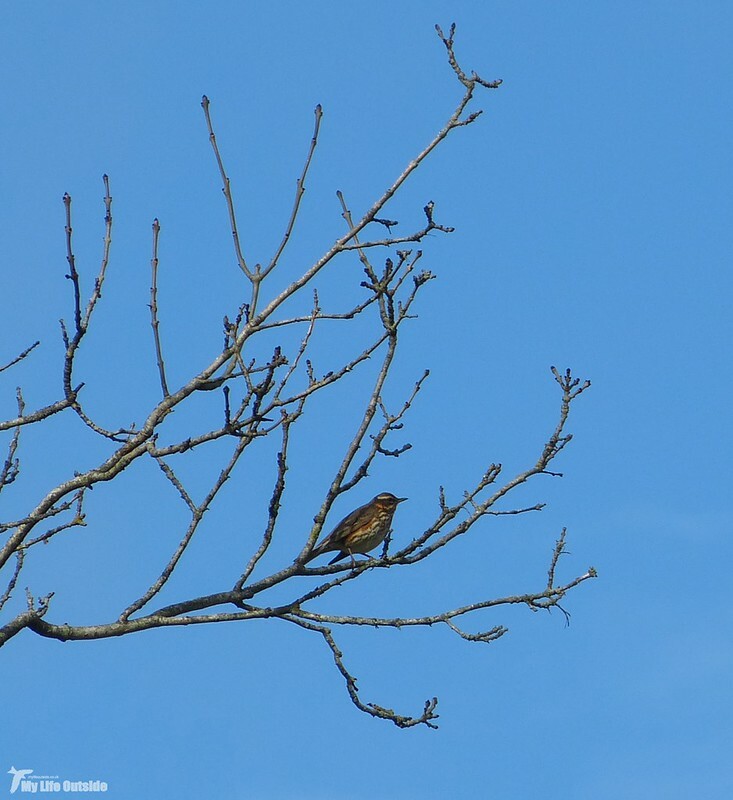 This I find something of a mystery as if memory serves Redwings in particular have proven far tamer in years gone by. Perhaps conditions are still too mild and food plentiful enough for them not to be taking risks with any passing walkers. Whatever the cause it certainly made photography challenging and these were my best results. 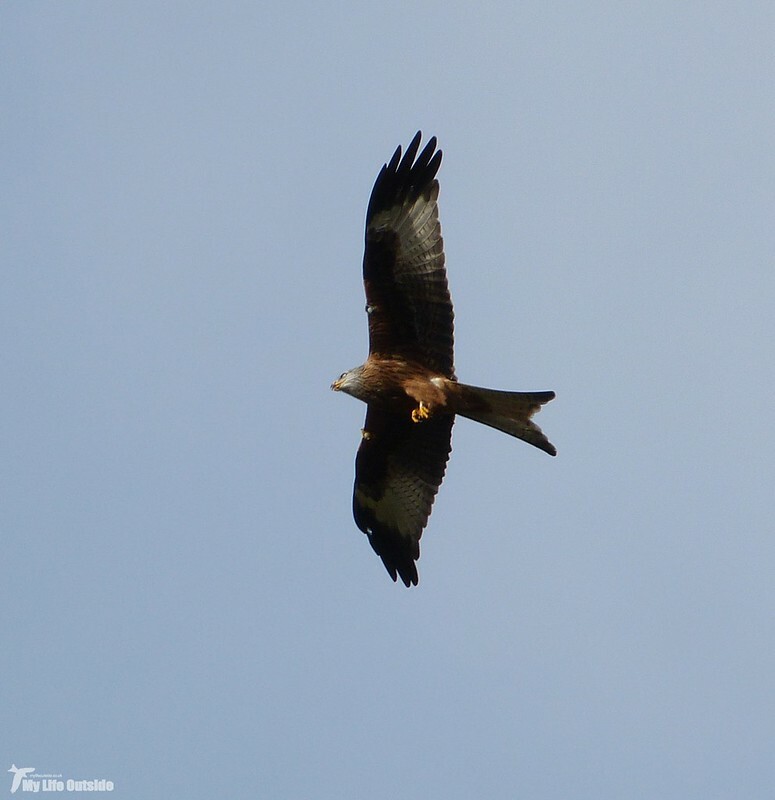 Slightly ropey I'm the first to admit but more than made up for by this Red Kite, one of four which spent a few minutes circling directly overhead. I often wonder what I must look like creeping up a hillside, camera pointed at various bushes and trees, but if anyone has had any thoughts in this area they've thankfully kept them to themselves. 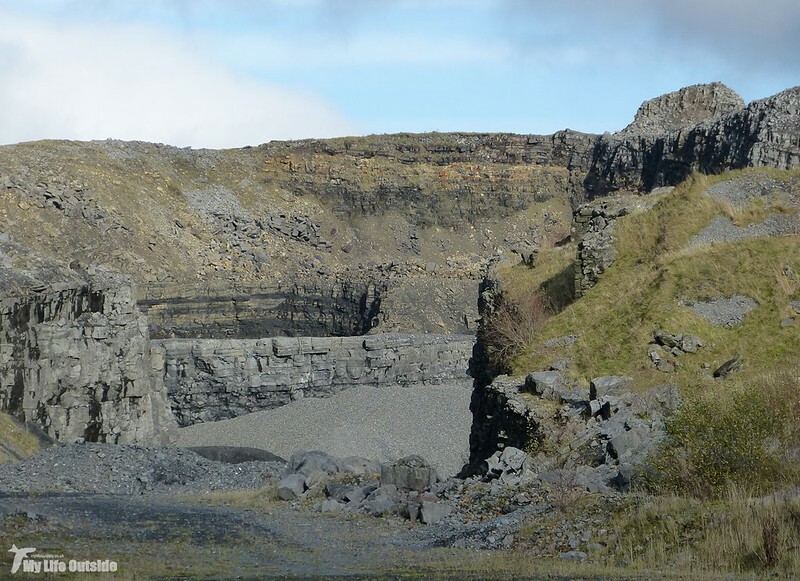 When the main quarry at Penwyllt finally came into view it almost stopped me in my tracks. As I suggested at the top of this post the OS maps really don't do justice to what remains on the ground. 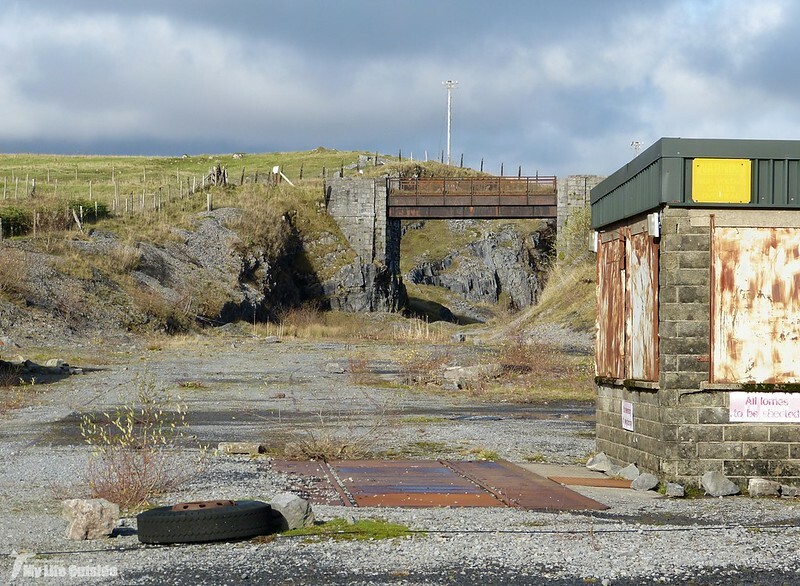 From a passenger station with double platforms still in place to an old weighbridge and the huge gaping mouth of the quarry itself, it really was a revelation. Turn around and the trackbed of the Neath and Brecon railway can still be clearly discerned with extensive remains of the brickworks and various kilns lining either side. Who could have guessed that all this still remained and in clear line of sight to better known and 'unspoilt' areas of the national park. Needless to say I took an enormous number of photos as I absolutely love places such as this. I always feel that an abandoned industrial site generates a far better atmosphere than any museum or restoration project could ever hope to invoke and this one more than fitted that bill. There really was a sense that everyone had only just left and I'll probably do a follow on post to share a few more photos for anyone who is interested. The contrast between industry and nature is never starker than at locations such as this and Penwyllt takes that to a whole other level. 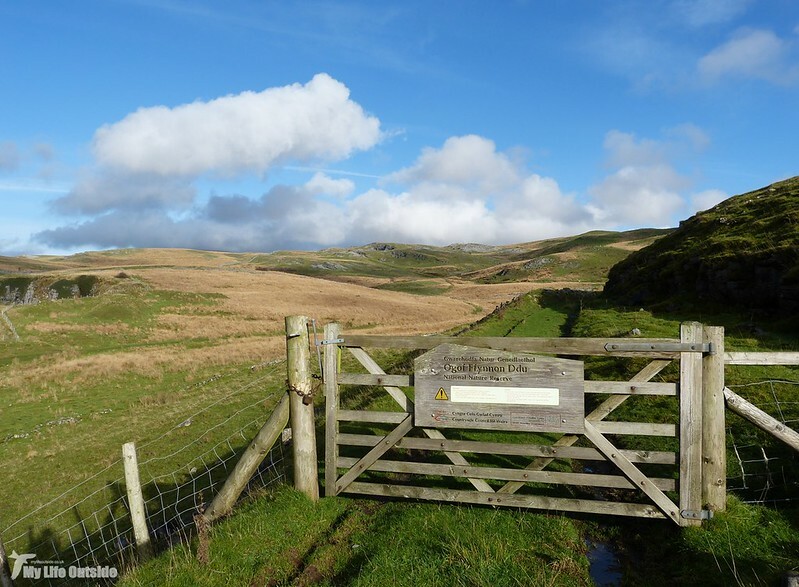 A simple fence separates the quarry from Ogof Ffynnon Ddu national nature reserve, a large upland area above the deepest cave in the UK with which it shares a name. Ring Ouzels were our main target during a brief circuit but in the end we had to make do with Meadow Pipits and Buzzards. What we did see however suitably whetted our appetites and we will definitely return in the near future. With the sun rapidly descending we had to head for home with still much of this fascinating and diverse area still left to explore. Needless to say Redwings and Fieldfares were still present in huge numbers, as were a couple of these Black Welsh Mountain Sheep. The late afternoon light was perfect and I think the last shot above is probably my favourite bird photo from the day. It may not be cropped close on a particular individual but it captures better than anything else the flocks which we saw that day. I enjoyed this post and look forward to part two. 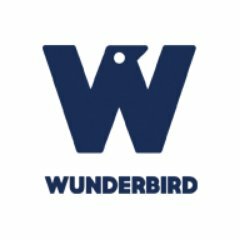 Your photos are just wonderful! I also enjoyed reading about the quarry, and seeing how it looks today. LOVED that Welsh mountain sheep! Love the black sheep. 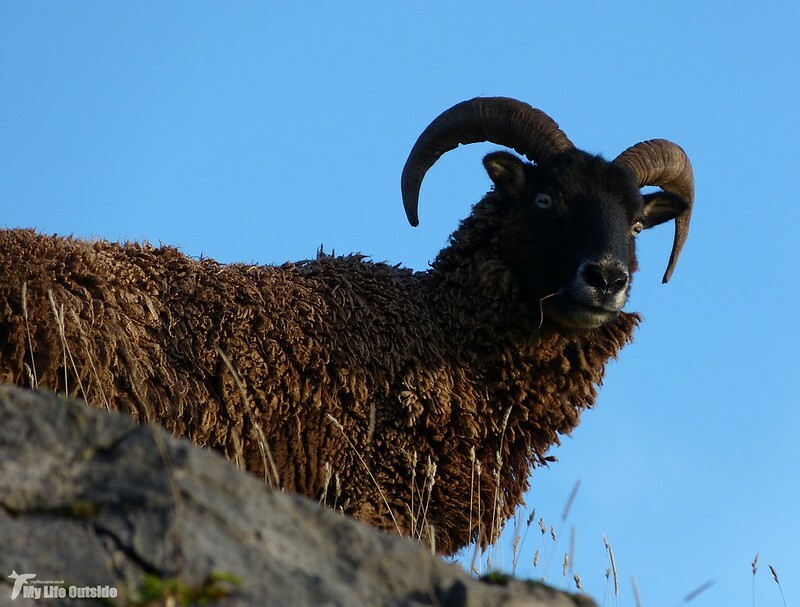 I know why black sheep were not traditionally appreciated, but I look at this individual and think everyone was just wrong. He's beautiful. This seems like a very nice place for a walk. Thanks Jen and it was.